There’s so much to see and during your stay at City Edge in Elizabeth Street. 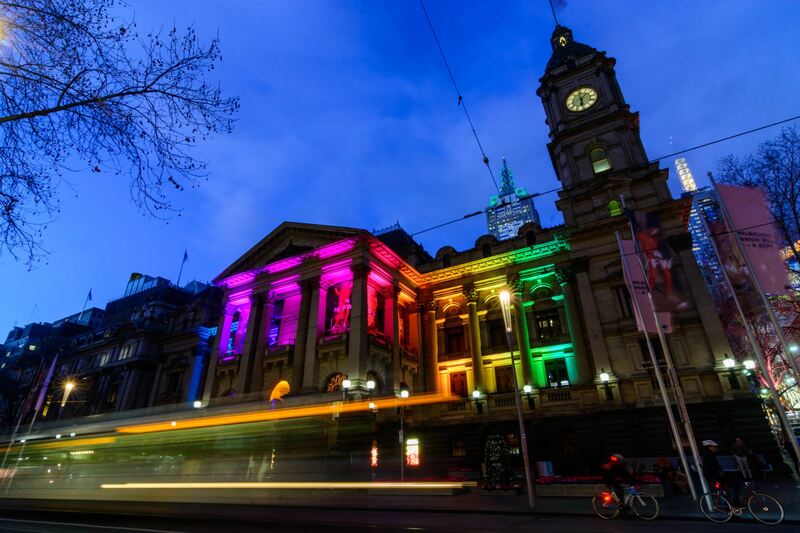 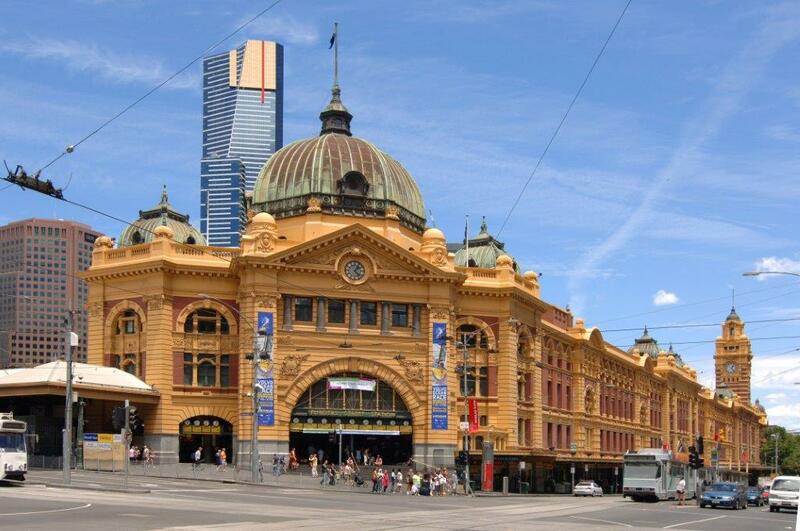 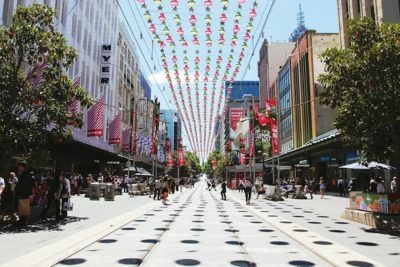 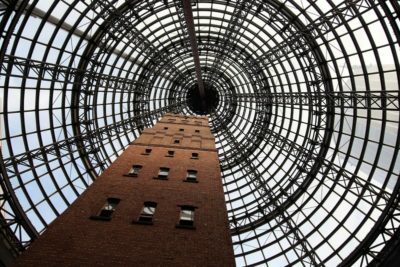 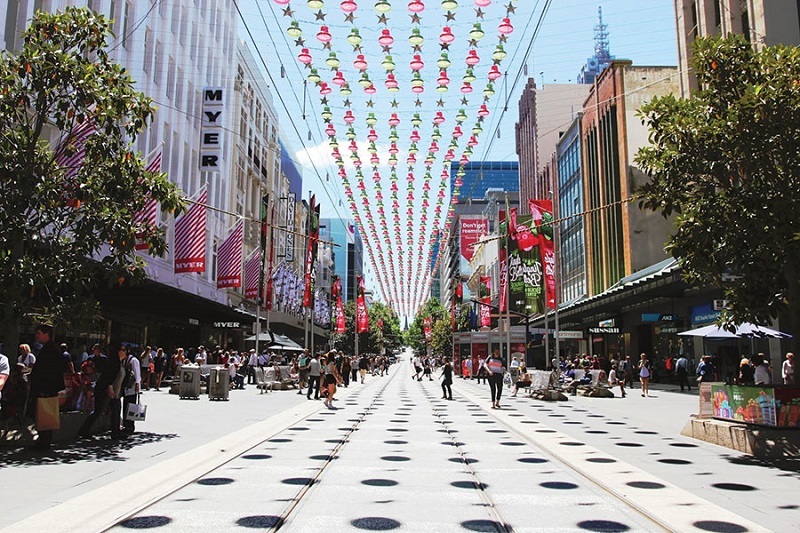 From walking through the bustling crowds of Queen Victoria Market and visiting the shops at the Bourke St. 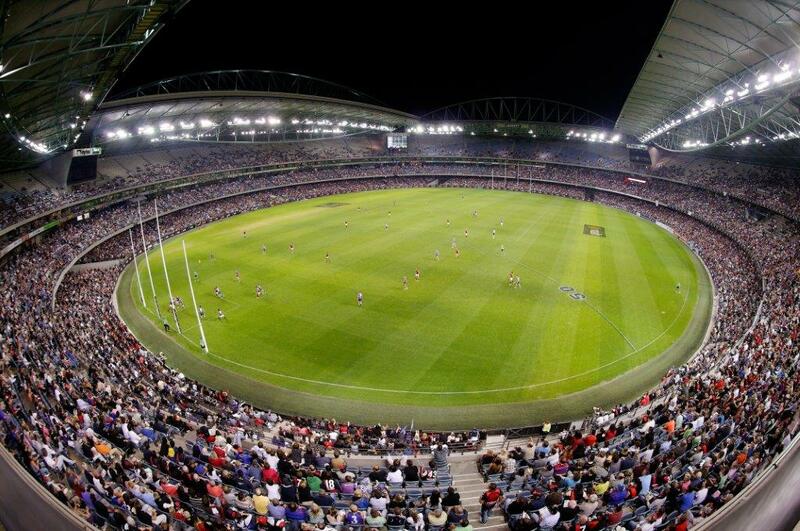 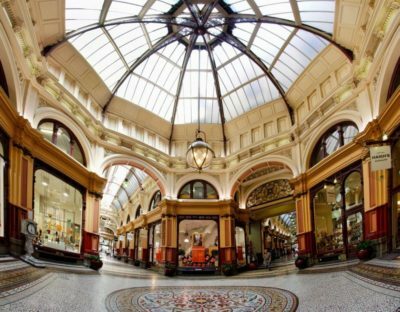 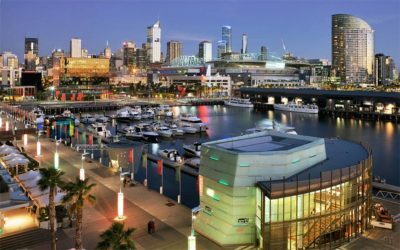 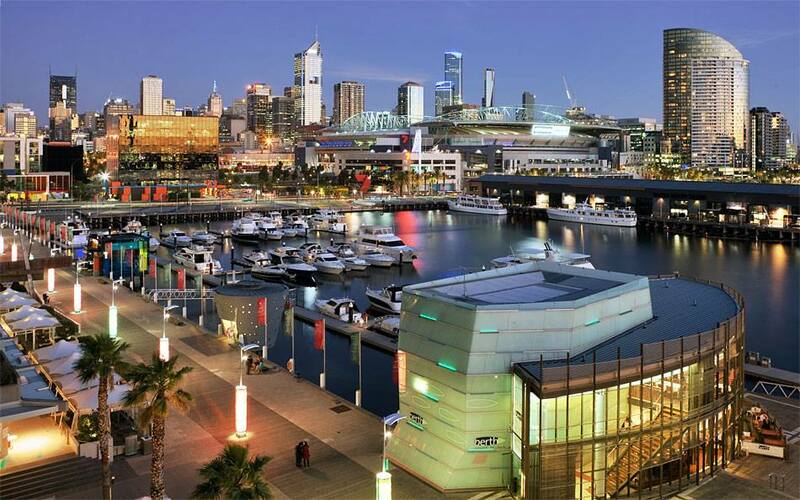 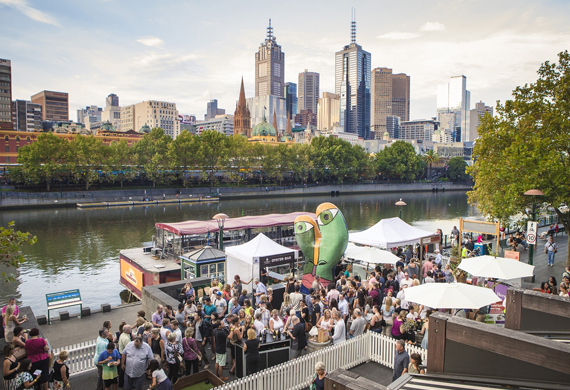 Mall through to watching a football match at Etihad Stadium or catching the TAC Cup and AFL Grand Final, City Edge is in a prime position for you to experience a wide range of city highlights. 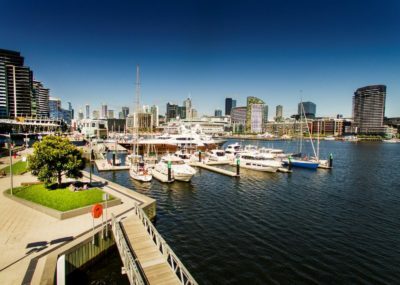 City Edge on Elizabeth is near so many great tourist attractions, including Melbourne Aquarium, the National Gallery of Victoria and Eureka Skydeck 88 – a great way to get a birds-eye view of the city. 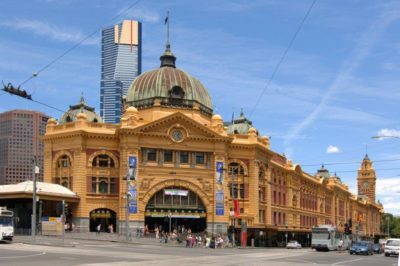 It’s also walking distance to St. Paul’s Cathedral for those wanting to check out a stunning example of 19th century Gothic architecture. 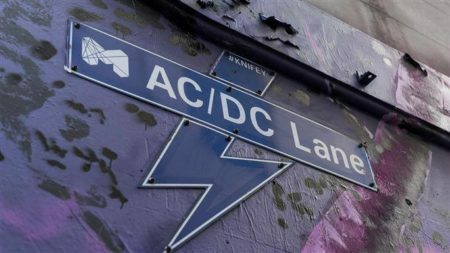 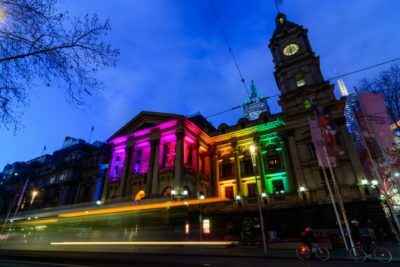 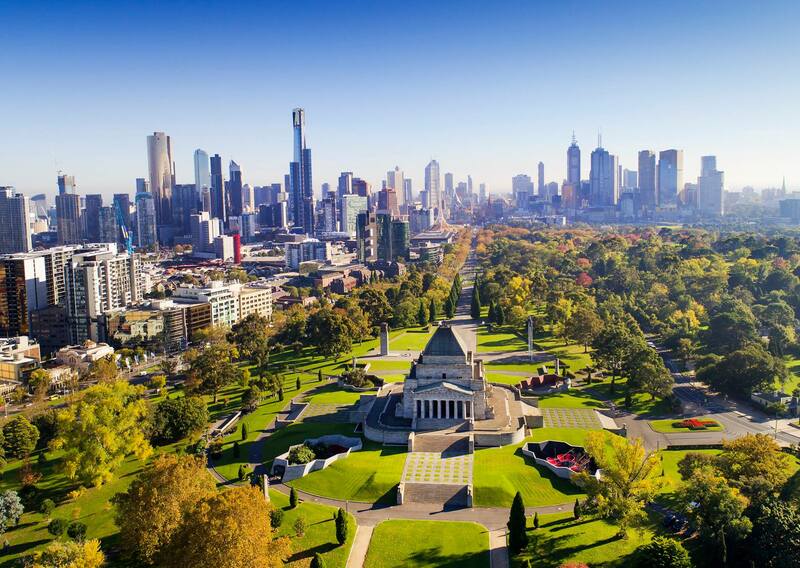 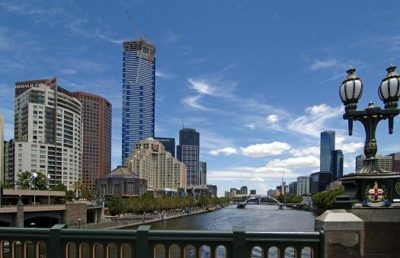 City Edge on Elizabeth is a short walk to RMIT, the University of Melbourne and Endeavour College of Natural Health, while the Crown Casino and the Melbourne Convention and Exhibition Centre is just a short tram ride away. 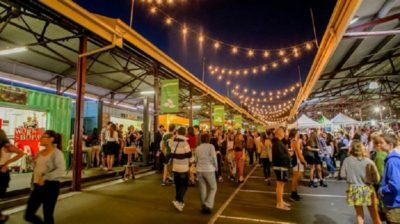 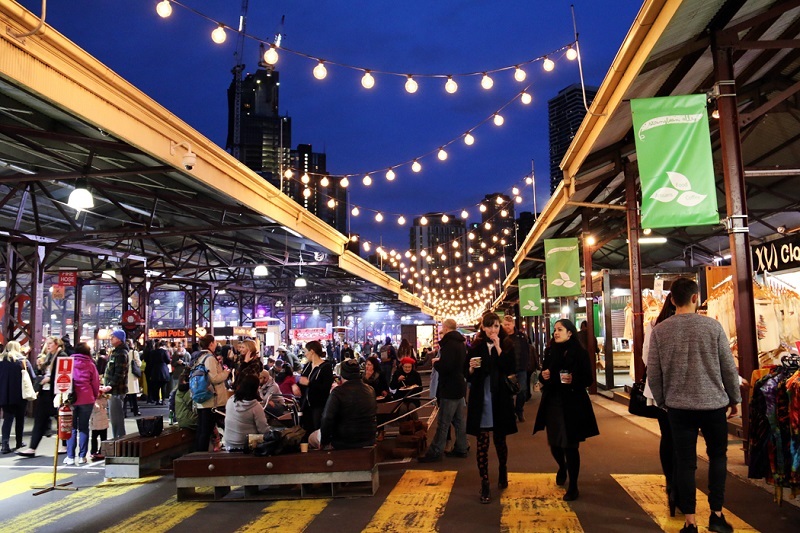 There’s a nearby Winter Night Market that runs during the colder months of the year – ideal for those who don’t want to let winter get in the way of getting out!